January 2016 - Radii | Go Digital. Go Radii. How many times have you brainstormed with your team, only to come out of the session with one mediocre, plausible idea? And when you reflect on how the meeting proceeded, you recall that there was one voice louder than all the others, very few competing points of views, lots of nodding heads, and more lunching than learning? You’re not alone. We’ve seen it and have even been a part of it ourselves. 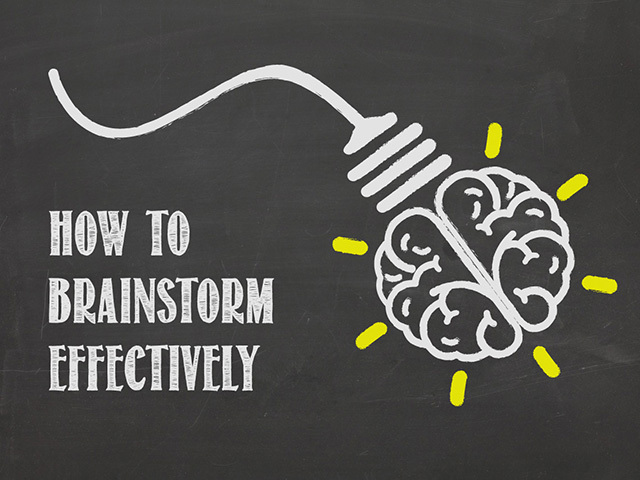 Welcome to what many believe to be the pitfalls of brainstorming.